It’s almost the start of a new season. What better way to embrace it than by chopping off your locks? Yes, you totally should. And you know why? Because 1) It’s going to be really hot that it might not get bearable; 2) getting a haircut will make you look fresh and clean; 3) change is always good, no matter what you believe so; 4) it’s a change that isn’t permanent, though, since hair can always grow back so don’t worry; and 5) it’s just the perfect time to chop it off. But we know what you’re worried about – you’re not going to be able to style it or just look simple with your new do. Not to worry, though. 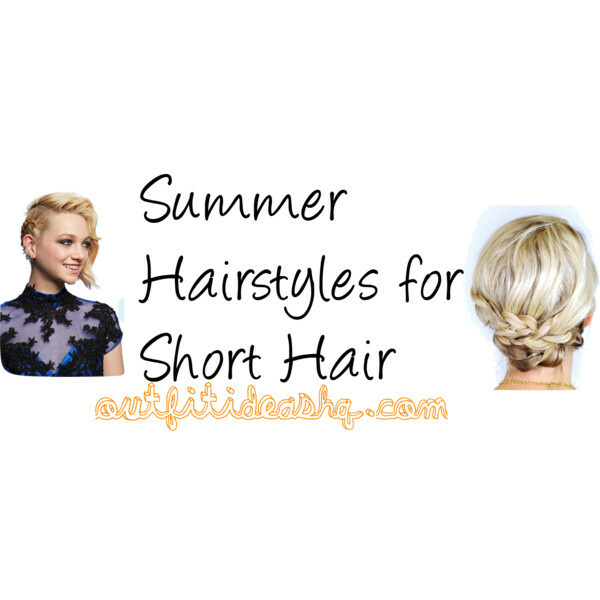 We have some awesome summer hairstyles suitable for short hair. Check out the post below. 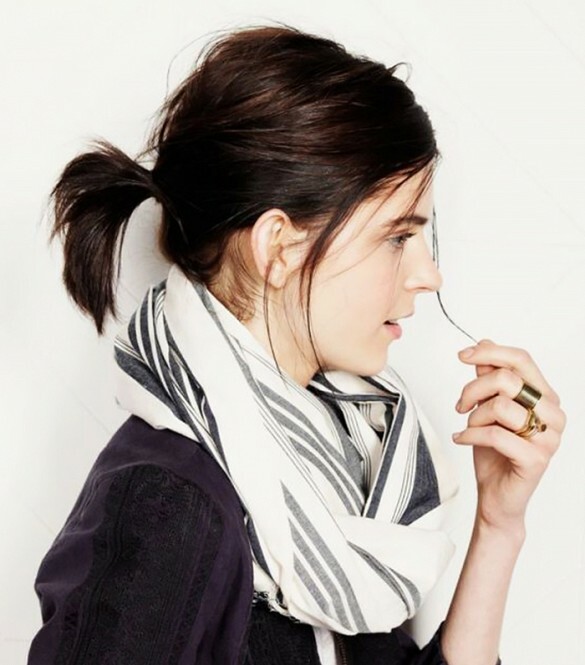 This isn’t just a ponytail hairstyle – it’s a teased pony. It’s an upgraded version of the classic. All you need is the skills to tease and tousle it to perfection. Practice makes perfect, if you really want to achieve a sleek hairstyle like this one. Just because you don’t have much hair, doesn’t mean a classic French braid won’t look super cute on you. Try doing braids for each side to keep an equal part. Sport a faux hawk with the help of hair products to keep your hair in place. 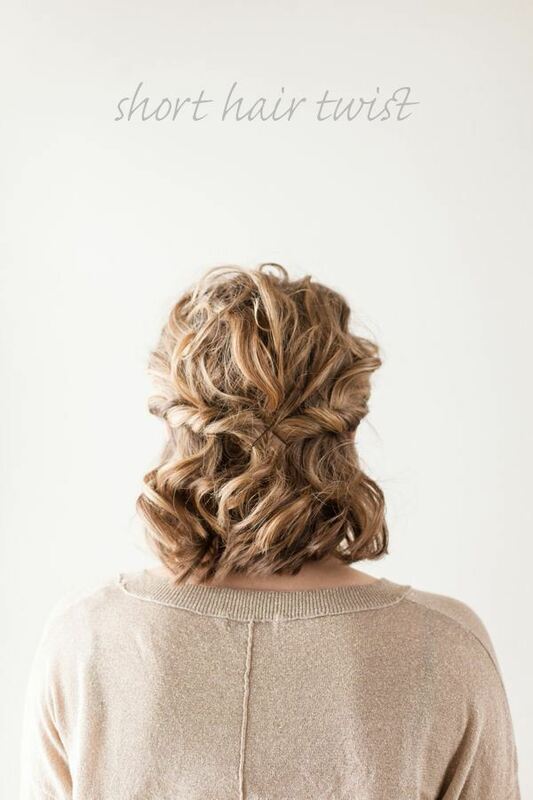 Do a wavy or curly texture to your hair to achieve this perfectly twisted look. 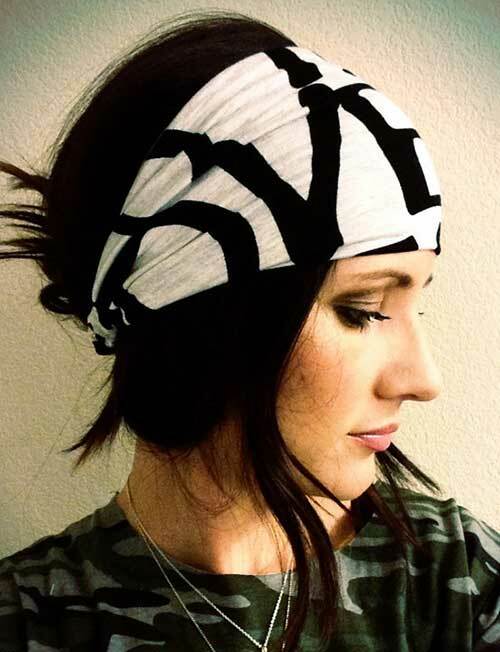 It’s the perfect time to add a colorful bandana into your hair to look cool. 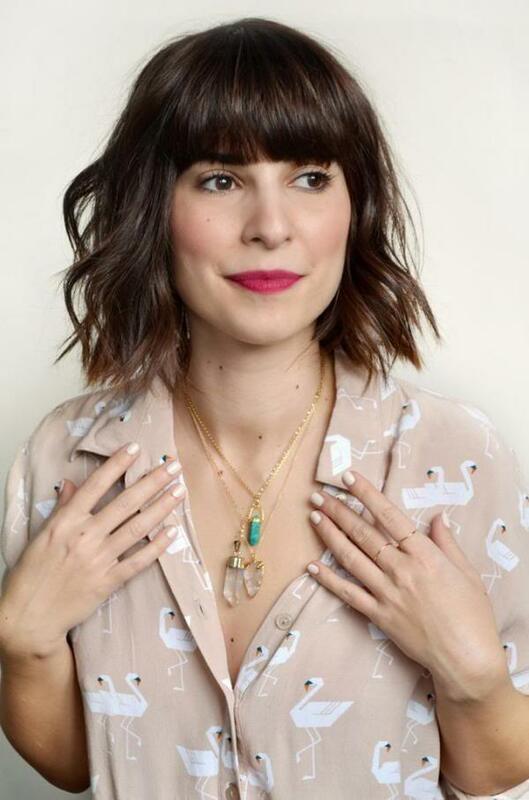 If you have short hair and bangs, you’re seriously going to need to try this hairstyle. Simple damp your hair with sea salt spray then let it dry. Use a curling wand to create loose waves then just blow dry your bangs for texture. 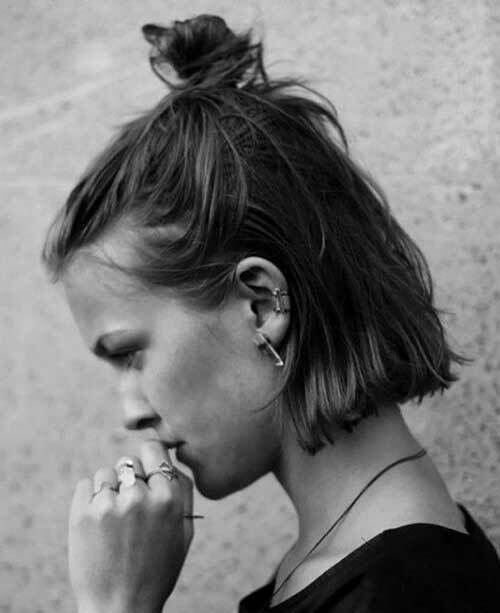 A hairstyle that requires just a little bit effort. It’s perfect for days when you’re running a little late. Simply twist the front section of your hair back then pin then just gather the remaining bits of hair at the nape of your neck. Twist it into itself then just pin in into the bottom of your hair to hide the strays. Cropped bob with long bangs and volume at the crown can easily slim a wide face. Here’s a cool half up half down idea for short hair. Keeping the back super short but with pointy tips around the front. 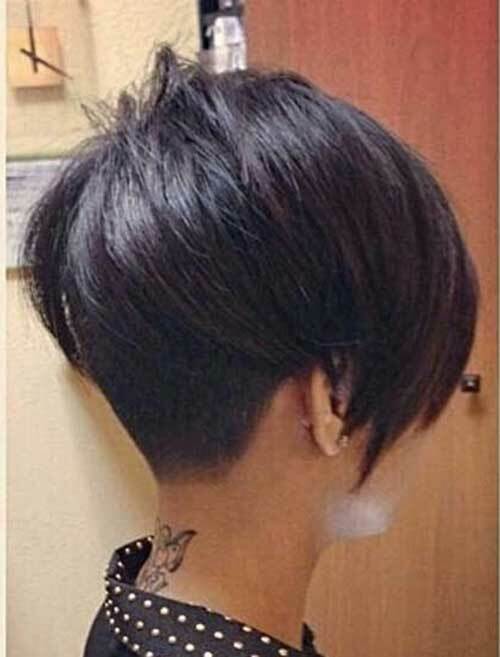 It’s the perfect pixie hairstyle for women.